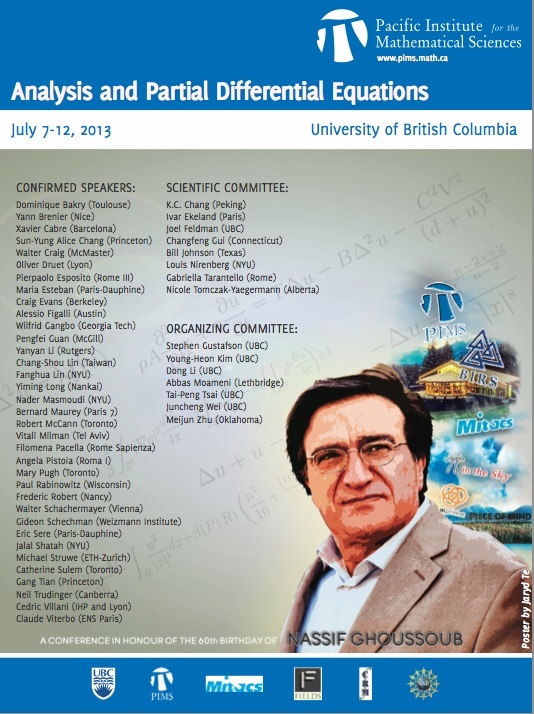 I am a Professor of Mathematics at the University of British Columbia. This is a well-written and interesting blog. Why don’t you have a Twitter feed? It would make it a lot easier to follow your activity and connect you to like-minded researchers talking about these issues in Canada and internationally. I found you through a colleague who had tweeted your post on NSERC and Fortier. great blog. but how about a facebook link? i don’t do twitter but i wouldn’t mind posting some of your articles on my facebook profile. a translator for zotero would also be really nice. if you haven’t heard of zotero, it’s a great open source, cross platform reference manager. as a bonus, it can also automatically archive PDF files (great for journal articles) and webpages–i’ve save a couple of your articles already. great blog!!! I found your column about community college funding from nserc. Seneca College has a building on the York campus, and I have had very good interactions with my Seneca colleagues over the years. I support the idea of strengthening university-college collaborations, but it can be hard to find a meaningful way to interact. I was interested to read your blog. I will be drawing your blog to the attention of several of my colleagues at York University,TO. Unbelievable as it may seem, your blog is the only open, unchartered line of communication open to faculty members at ubc. Thank you for it. We have been blindsided by our board, kept in the dark by our administrators, and are facing the most serious crises to affect UBC isolated and quite voiceless as individuals. The culture of secrecy and “handshake” deals has trickled down to permeate every recess of this body to the point in which many of us are afraid to speak in public, the ones that do have to suffer the consequences, and the rest are so disillusioned that no longer have the energy to respond. We have been -quite effectively- bogged down. Professor Gupta, who I had the opportunity to meet during two of his visits at my campus, was a glimmer of hope. Although I can understand his reluctance to work with an unsympathetic and divided board, I deeply lament (and somewhat resent) that he decided to resign rather than to fight back. I wonder what the consequences would have been had he done so. As it is, his leaving has left us quite stranded. This is the article that started my search. Bill would have loved it. He lived too soon and died of a broken heart.